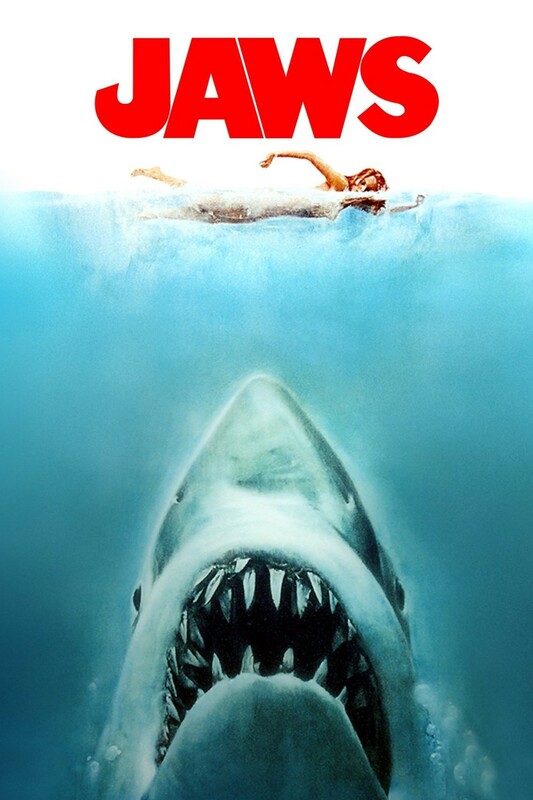 Synopsis: When a gigantic great white shark begins to menace the small island community of Amity, a police chief, a marine scientist and grizzled fisherman set out to stop it. Quotables: BRODY: Smile, you sonofabitch! Most people would say this is a film about a man-eating monster, but I’ve always thought it was a film about the atrocities of man. We’re so hellbent on vengeance, that we grab our torches and pitchforks to hunt and kill every bear, cougar, wolf, shark, or whatever in sight, because one of them killed a person. Yet most of the time, we don’t extend that same attitude toward human murderers. People kill for sport, whereas animals kill to eat, to defend themselves and their young. They kill to survive. But as soon as there’s a shark attack, we start a manhunt to “bring it to justice”. It’s ridiculous. The only monsters are people.